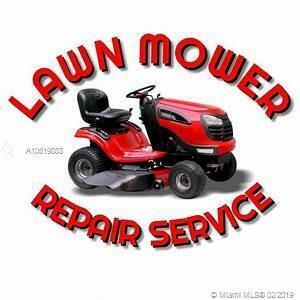 MONEY MAKING LAWN MOWER SALES AND SERVICE BUSINESS WITH OVER 20 YEARS IN THE SAME LOCATION.All inventory and parts included in sale (Valued at 100k) with the exception of consignment products.SELLER WANTS TO RETIRE! Annual sales, parts and service of $550-600K. Lease can be extended. 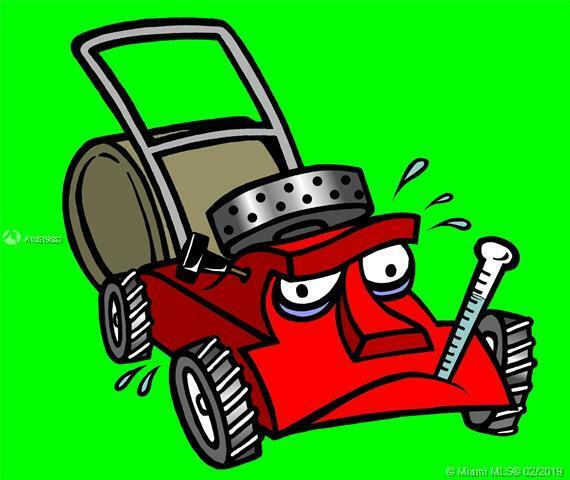 Owner wiling to finance 50% Owner can train the new owner and employees willing to stay.